* Get Two additional months FREE when you sign a new 12 month contract. 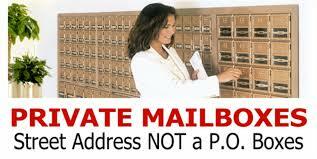 Get an actual street Address for an easy use to your business or for your privacy NOT A PO BOX. 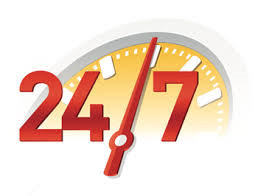 Choose the best time suits you to pick up your mails because our mailboxes is there for you day or night. 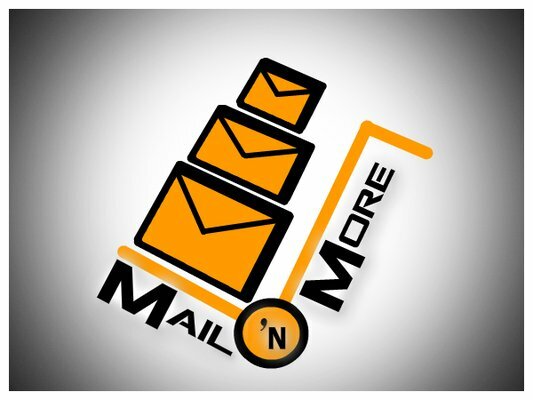 * If it doesn't fit your mailbox We will accept it. Whatever the size of you package can be , for you we can accept it. 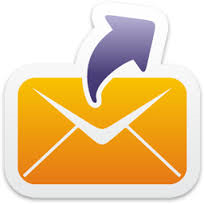 FedEX, UPS or other majors, we accept packages from any carrier.